When it comes to losing weight and keeping it off, there are natural liver cleanse options to choose from. The liver plays an extraordinary part in weight loss and all around health through aiding in the digestive process. A healthy liver can be attained with liver cleanse drinks that are easy to make and have no side effects. Different weight loss drinks stimulate liver cleansing and fat burning that leads to low cholesterol levels. In Traditional Chinese medicine, the liver and gall bladder function optimally between 11:00 P.M. and 3:00 A.M. Accordingly, to get the best effects of liver cleanse drinks, it is best to take them at night before bed. There are certain herbs, referred to as lipotropic herbs, that are efficient in flushing fatty deposits from the liver. When herbs are combined with hot water, draw out the natural nutrients that are effective in cleansing and detoxification. 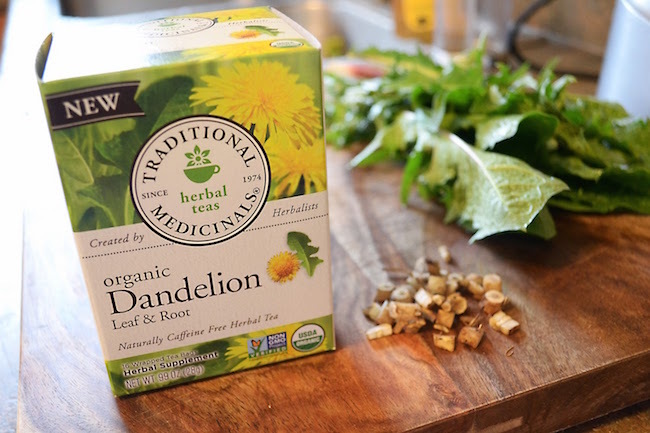 Herbs that are ideal for a liver cleanse are dandelion, parsley root, urva ursi, burdock, ginger, cloves, and juniper berries. Grapefruit is rich in a specific protein that helps your body use up sugar, which boosts metabolism. With a faster metabolism, the body is able to burn off calories and promote weight loss at a quicker pace. This fruit is high in vitamin C and when combined with water, it has potential to strengthen the immune system. It is known as one of the world’s healthiest fruits because it contains fiber, potassium, and choline to promote digestion. Please note that some medications should not be used with grapefruit. Here’s the list of drugs that interact with grapefruit. Cranberries are known as a diuretic, which are ingredients that stimulate urination. They key factor of any liver cleanse is to detoxify the liver from the inside out. In order to make a cranberry juice drink to promote weight loss, boil cranberry juice with water and healing spices. To start, combine eight ounces of organic cranberry juice with fifty six ounces of water. Next, boil half a teaspoon of cinnamon, a quarter teaspoon of ginger, and a quarter teaspoon of nutmeg. According to a 2009 medical study published in the Journal of Agricultural and Food Chemistry, Japanese researchers observed acetic acid. Acetic acid is the main component of apple cider vinegar and has been linked to weight loss and maintenance. It has the potential to lower bad cholesterol levels in the body that lead to disease. Consuming two tablespoons of this ingredient suppresses appetite and enhances digestion and detoxification. Most importantly, this substance actually reduces water retention and purifies the blood to assist in cellular cleansing throughout the body. This liver cleanse solution consists of lemon juice, maple syrup, and cayenne pepper. 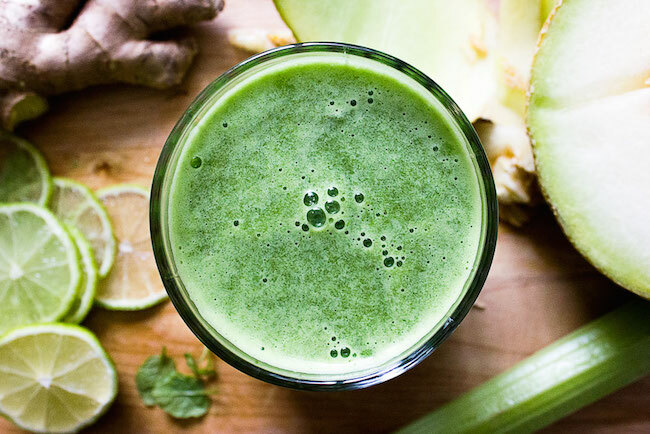 When these three ingredients are mixed together, the drink induces a detoxification reaction in your liver. Lemons are well-known for high amounts of vitamin A, C, E, B6, antioxidizing ingredients, and essential proteins. Coincidentally, cayenne pepper also contains vitamins A, C, and B6 as well as potassium and other minerals and phytonutrients. This powerful blend of ingredients acts as a cleansing agent throughout your liver and effecting the rest of your body. The aloe vera plant is well received in the medical community for its many health benefits that promote healing. It is a popular short-stemmed plant that has leaves containing gel high in vitamins, minerals, amino acids and antioxidants. When aloe is combined with water, it can be consumed as a detoxification drink to promote cellular cleansing. It has a mild laxative effect and can cleanse the liver of toxins that are unhealthy. This plant is particularly high in amino acids and fatty acids that break down fatty molecules in the body. Fennel, also known as Foeniculum vulgare, is a hyper-effective herb that directly influences the digestive system to promote cleansing. It is in the same family as carrots and is a diuretic that increases urine flow and promotes blood cleansing. For this reason, it is a powerful liver cleanser that contains vitamins A, B, C, D, and different healing minerals. This herb induces digestive cleansing since it contains estrogen that inhibits muscle spasms to aid digestion and detoxification. Through alleviating and balancing acid levels in the stomach, it works to eliminate toxins that leads to weight gain. The best part of consuming herbs, vegetables, fruits, and spices for detoxification is that it doesn’t cause side effects. Accordingly, after consumption of any one of these liver cleanse drinks, you may experience some changes in your body. While going through with the liver cleansing process, you may experience certain symptoms, which are completely normal. Due to changes in metabolism and energy exerted to cleanse the body, you may experience symptoms like fatigue and dizziness. When it comes to losing weight, natural drinks can work to gently cleanse the liver quickly and instantaneously.